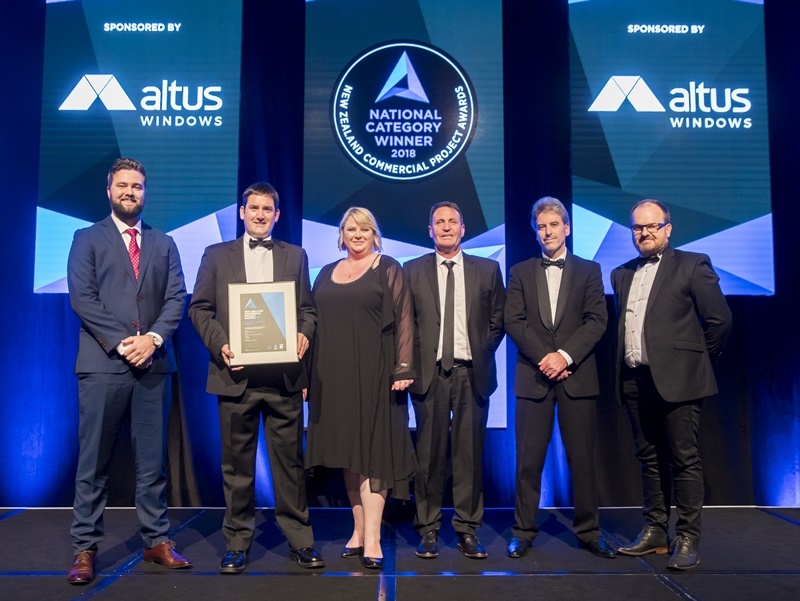 We’re thrilled to announce that we had another very successful night at the New Zealand Commercial Project Awards this year, with nine of our projects from around the country winning awards! Thanks to our clients, consultants, subcontractors and suppliers for their support! The Manaaki by Mercy team with their National Category Award.